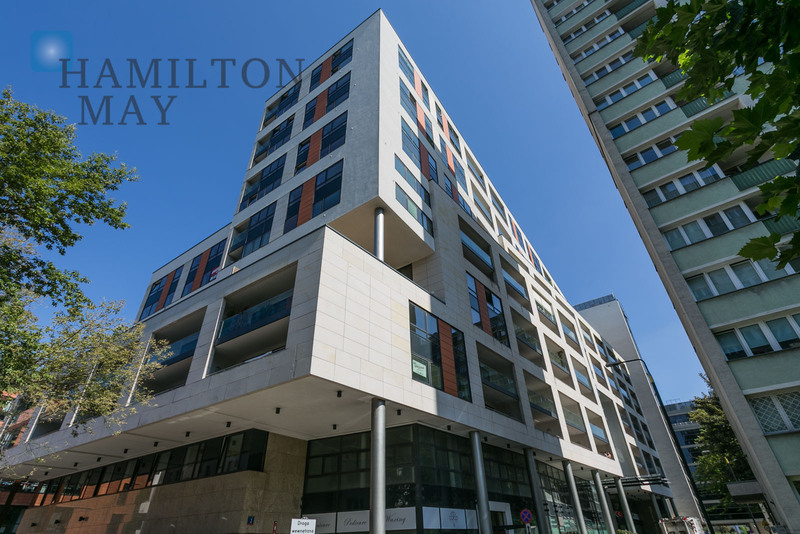 Hamilton May presents a prestigious apartment building located nearby the Palace of Culture and Science. The investment was developed in 2009. 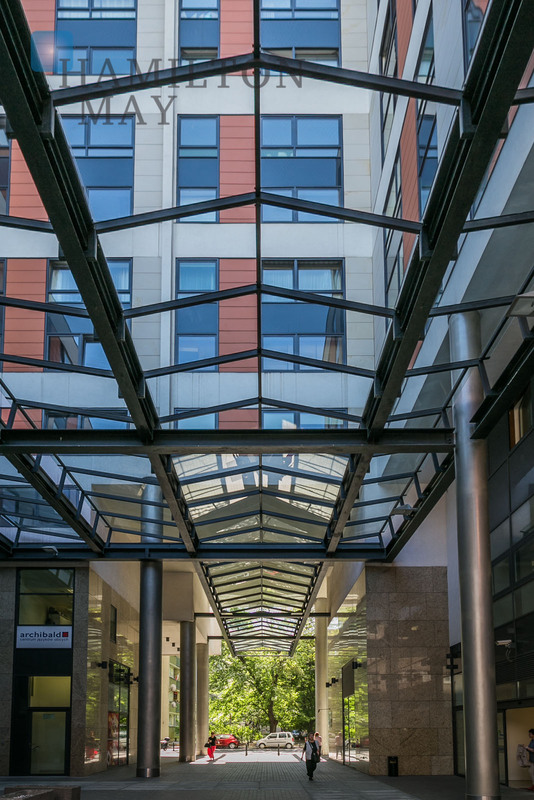 This multi-functional investment features residential, commercial and office areas. 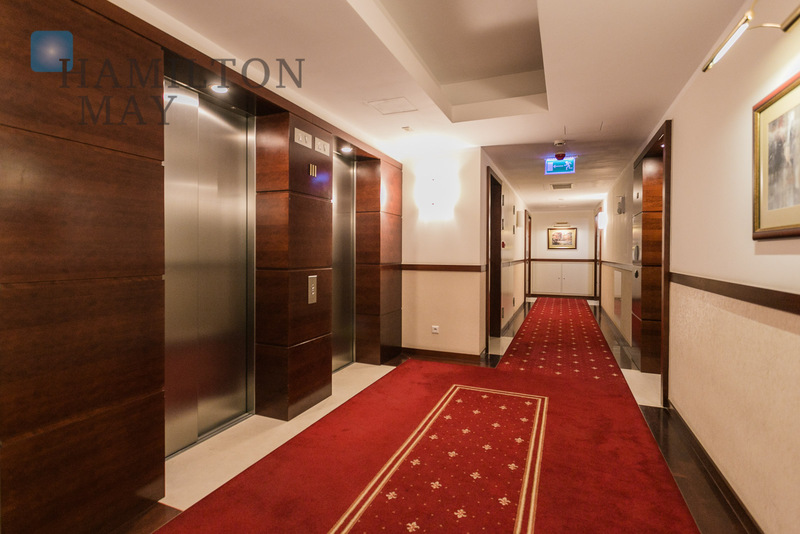 It has 15 floors, as well as 3 underground levels with a large garage area. The ground and 1st floor hold commercial and office properties. 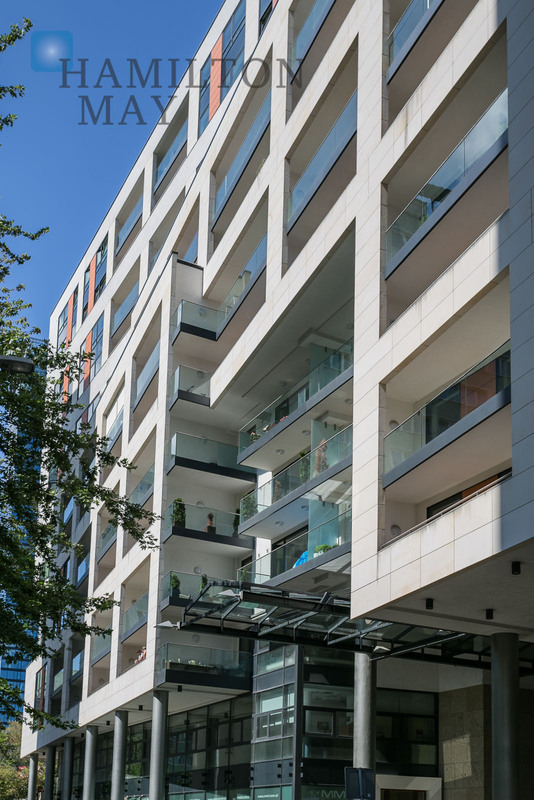 There are 185 residential properties located on the remaining floors. 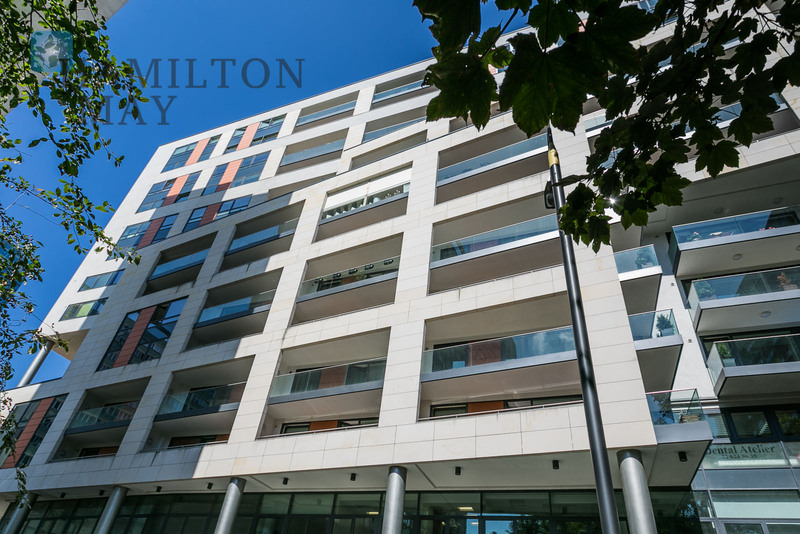 The investment was finished with the highest quality materials available on the market. The main hall and reception area were finished with stone and wood. 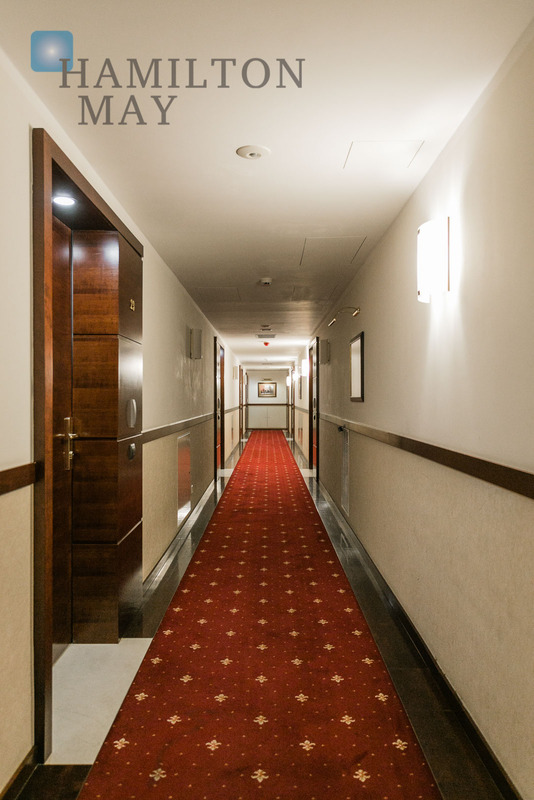 The entire property elegantly blends the sophisticated style and modern technologies. The investment was given numerous prestigious awards. Investor - SRF Poland Sp. z o.o. The building was designed by Andrzej Orliński and Wojciech Popławski of OP Architekten. The building is located on Bagno street, nearby Grzybowski square and Świętokrzyska subway station. The Saski Garden, as well as various cinemas, theaters, shops, restaurants, Złote Tarasy shopping center and Central Business Area are located in the area. 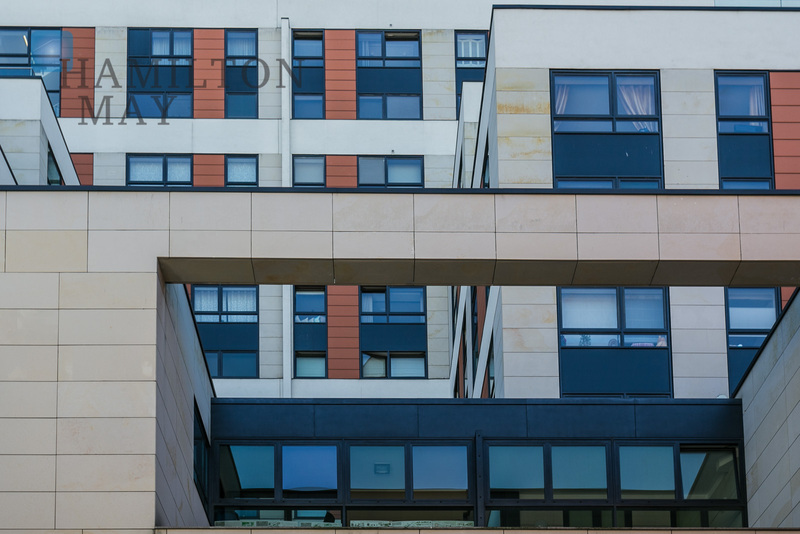 The available apartments vary in size, starting from smaller properties of 41m2, up to huge penthouses of 200m2. The main goal was to create the unique sense of space - even in the smallest properties. The day and night areas are always separated - most of the properties come with large loggias. 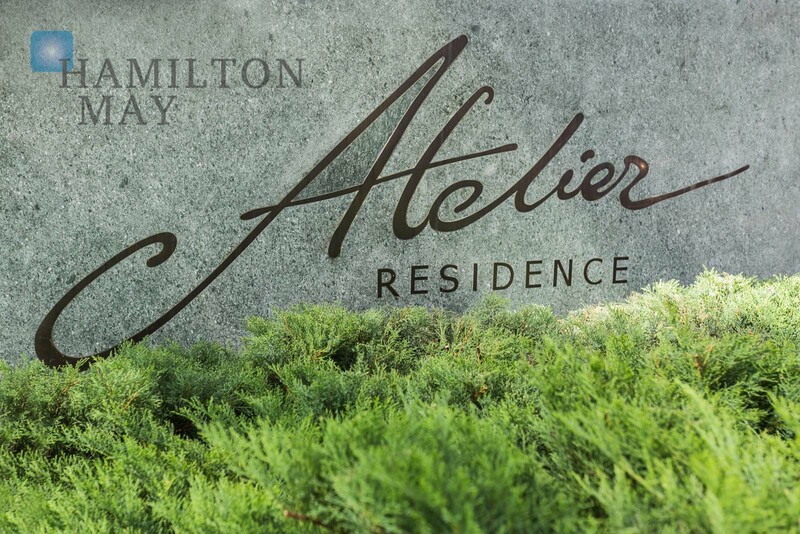 Thanks to its location and finish standard, Atelier Residence is one of the more interesting offers on the local market of luxurious properties. 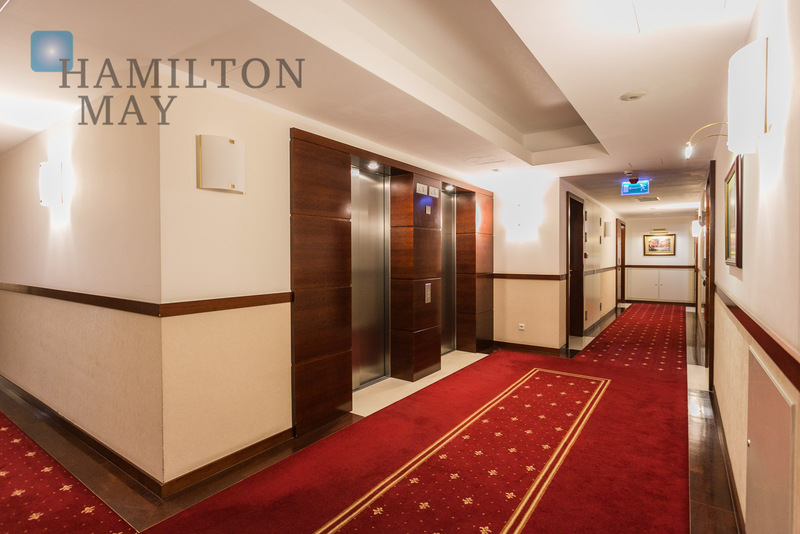 Hamilton May would like to invite all interested individuals to contact their offices to obtain more detailed information.